Replacement: None. We are no longer carrying this product. This page is for reference only. 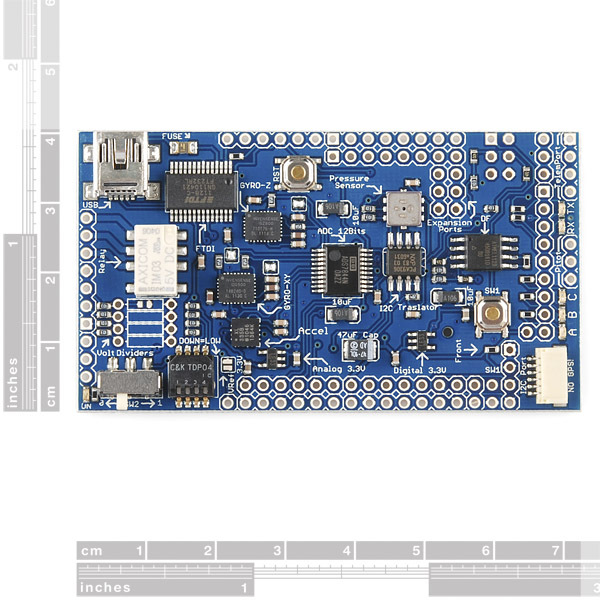 This board from DIYDrones features a large array of sensors needed for UAV and Robotics applications, including three axis angular rotation and accelerations sensors, absolute pressure and temperature sensor, 16MBits data logger chip and more! 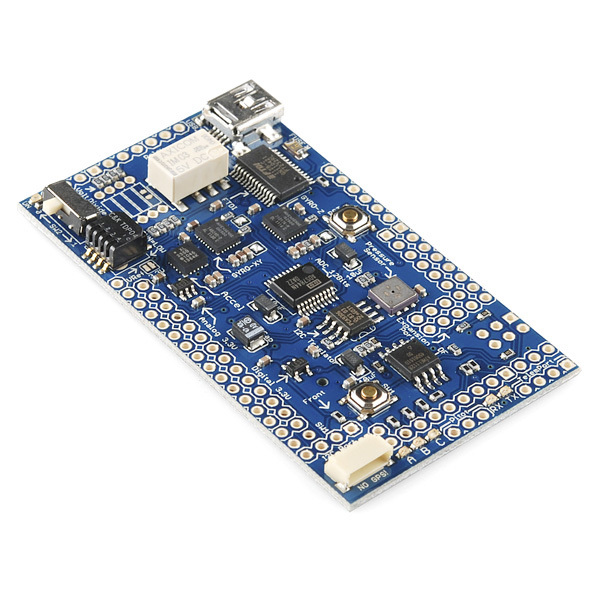 It's designed to fit on top (or bottom) of the ArduPilot Mega board, creating a total autopilot solution when a GPS module is attached. 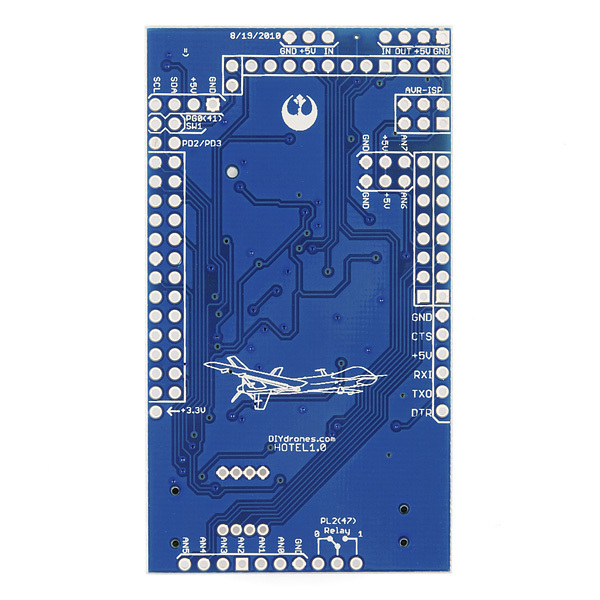 **Note: **This product does not includes any pin headers. Eagle Files .zip link only contains .PDFs of the schematic. Now updated with the eagle files! 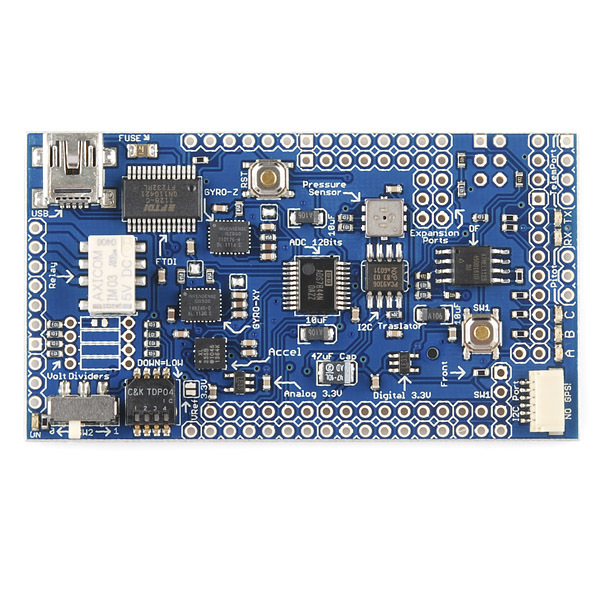 no magnetometer / compass ? ?